Fog is an amazing thing. It captures my attention and quiets my mind and soul. Often when the outside world is fuzzed out and not in sharp focus my heart and mind are quieter, more at peace than when everything in my world is easily seen. That fog tends to insulate me from all the goings-on around me. I know it’s still all there and happening but it’s not right in my face. I like that. It’s soothing. Then there are the times I feel like I’m living in a fog bank and can’t see anything at all. Sound and light are muted and I feel isolated from everyone and everything, even though I know they’re very close by. 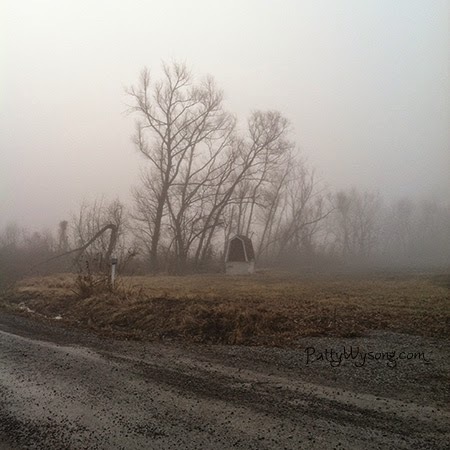 Like a foggy day, I find I reflect more and think about deeper life things that I’m often too busy to bother with. While I like the reflection and peace the fog often brings, I tend to get disoriented and lost easily when I’m feeling like I’m living in a fog bank. And when I try to move forward it’s hard. I want to go my usual speed and hurry along but have to slow down. Sometimes the fog feels so thick I have to feel my way along. That makes me hold on to my Father’s hand tighter, relying on His vision and guidance. And that’s a good thing! It’s uncomfortable, often scary, and can make me chomp at the bit because I like to move fast and get there—but holding onto God and needing HIS guidance is good! Maybe that’s one reason why He sends the fog our way sometimes. So tell me, what comforts you when the fog descends on your life? Not my Facebook friend? I'd love to be friends there! 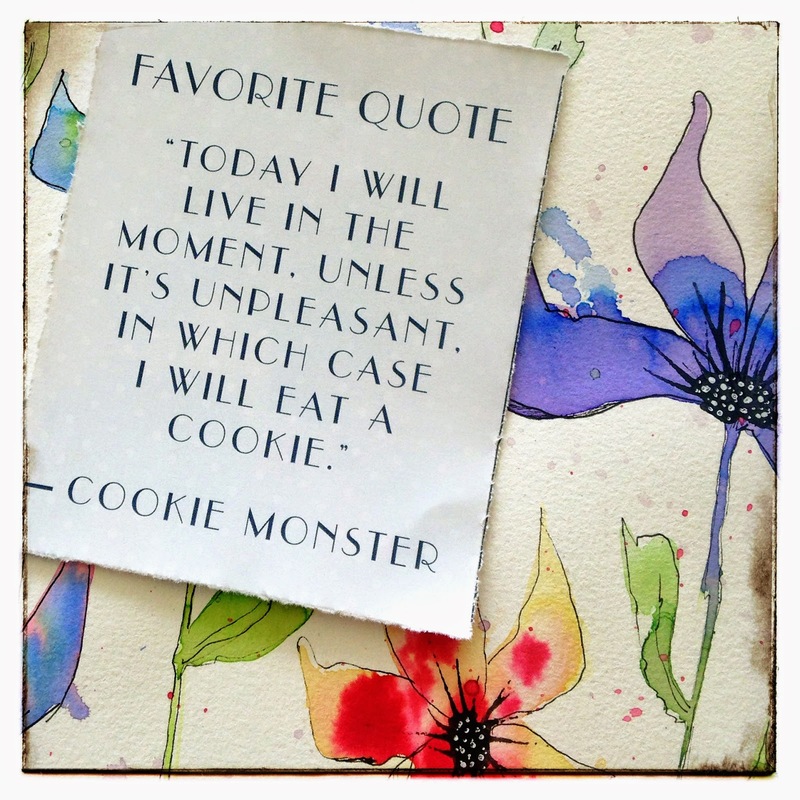 Sometimes, a cookie makes everything better. So tell me, what do you do when your moment gets unpleasant?